But I was so disappointed to realise that the circle on this skin is too wide for a tom hoop, therefore I returned it. As far as I could hear by tap-tapping on it it would've been brilliant, quality is 110% solid made and Evans quality. 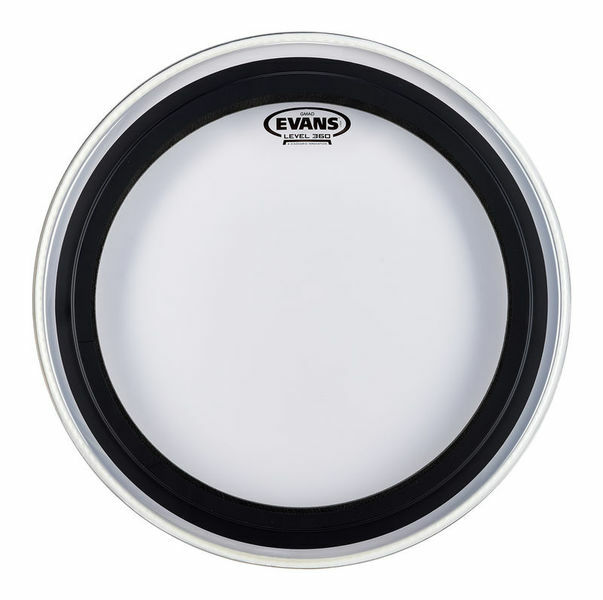 Just don't get fooled, this is a Bass drum skin and it won't fit a tom hoop. This is a warning, don't make the same mistake as me. 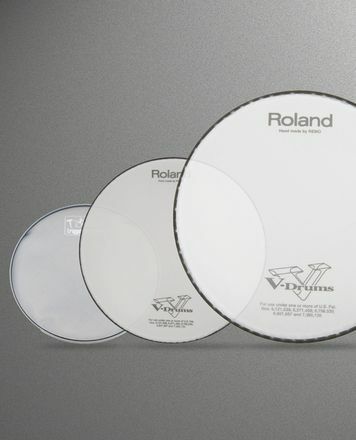 Indicar Evans Peles para bombo de 18"
ID: 230973 © 1996–2019 Thomann GmbH Thomann loves you, because you rock!